Ivan provided outstanding service! I drove from San Diego just to personally meet with him. Courteous prompt and kind I would definitely recommend him to anyone getting a loan! Audio Shoppe Inc provides GPS installation and removal services for Montana Capital Car Title Loans customers. 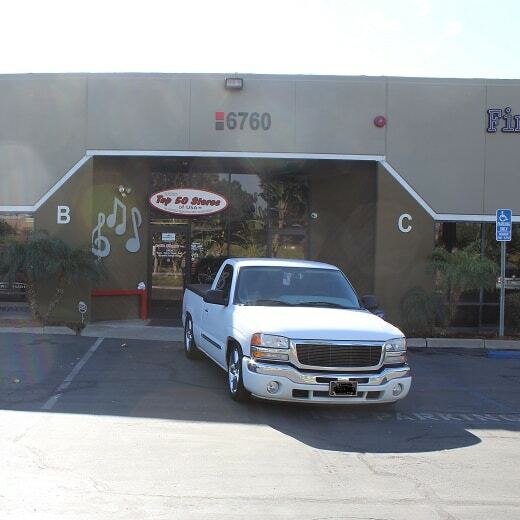 The store is located at 6760 Central Ave Unit B, near the intersection with Wilderness Ave. 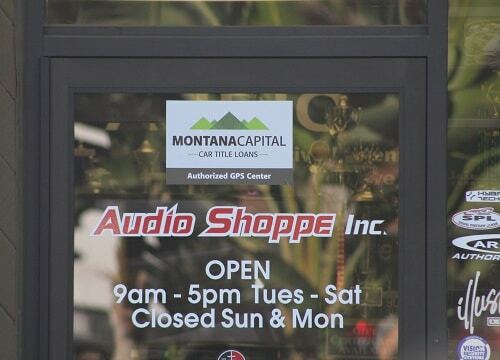 If you live in Riverside and in need of installation or removal of GPS device, stop by Audio Shoppe Inc that works with Montana Capital Car Title Loans in Riverside. 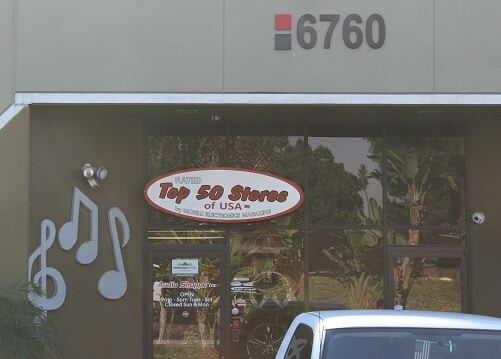 Audio Shoppe Inc provides our clients with unmatched customer service. Montana Capital Car Title Loans does not issue loans at this location. After the success and popularity of the first Brazilian navel oranges in Riverside, they were transplanted two times. The first time was onto the property of Sam McCoy. But again in 1903 the two remaining trees were uprooted and planted once again – this time by President Theodore Roosevelt. He planted one of them on the Mission Inn property and one of them survived until 1922. The second tree was moved to a spot that is now a major intersection in Riverside. It is still standing, with a protective fence surrounding it and a name marker honoring Eliza Tibbetts, the woman who planted the first three of these trees in Riverside. Raising oranges is a great way to get some cash into your pocket, but if you still need more money and you own a car, consider requesting a car title loan from Montana Capital Car Title Loans in Riverside. We handle fast personal loans for applicants who need money fast, so they can stay on top of their bills, take a quick trip, cover some home repair costs or anything else you can think of. The online application is simple to fill out with your personal details and with the type and model of car that you own. If we can use your car as security for a fast cash loan, we will contact you. Send in your request today! To qualify for a car title loan from Montana Capital Car Title Loans in Riverside, you do not have to have a perfect credit record. In fact, even if your credit history is bad you can still be approved. We’ll go over your request, check the value of your vehicle, your ability to pay and that you meet the credit requirements. If everything seems to work out, we will contact you. The loans we process begin at $2,600. Once you get your cash, your car still stays with you. The way we use its value as collateral for a loan is by putting Montana Capital Car Title Loans in Riverside on your car title. We’ll be a lien holder until the contract that you sign is fulfilled. Enjoy driving your car around with money in your account! Send us your application today to take the first step towards your quick loan.